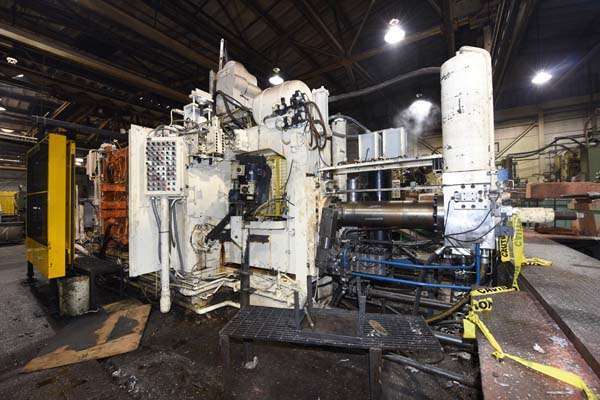 Used Prince 1000 Ton Horizontal Cold Chamber Aluminum High Pressure Die Casting Machine. Inventory item: DCM-3757. Extensive upgrades and repairs by Prince in 2014/2015 including new Binary II shot system with low impact, new controls featuring prince pro-link, pro-filer and new exchange linkage.